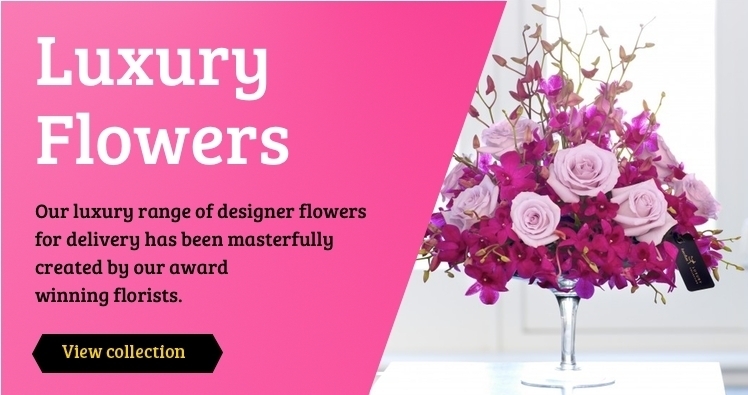 Easter is a time of year when flowers have a significant meaning. 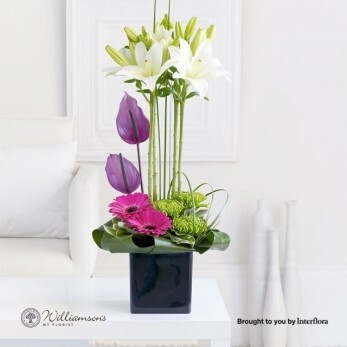 They are a symbol of celebration for new beginnings and the season of Spring. 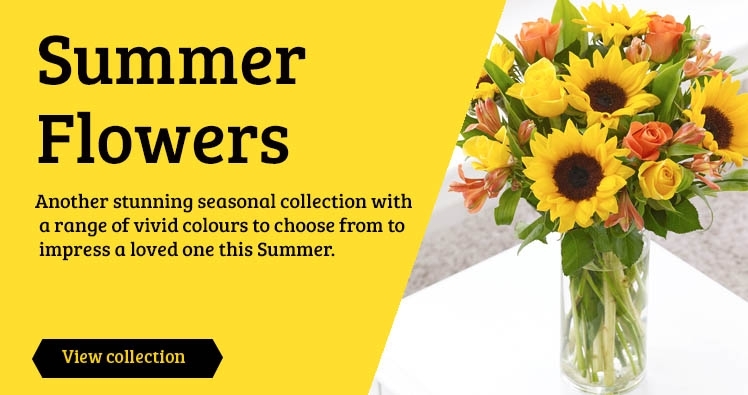 We have shops on high streets throughout Scotland. 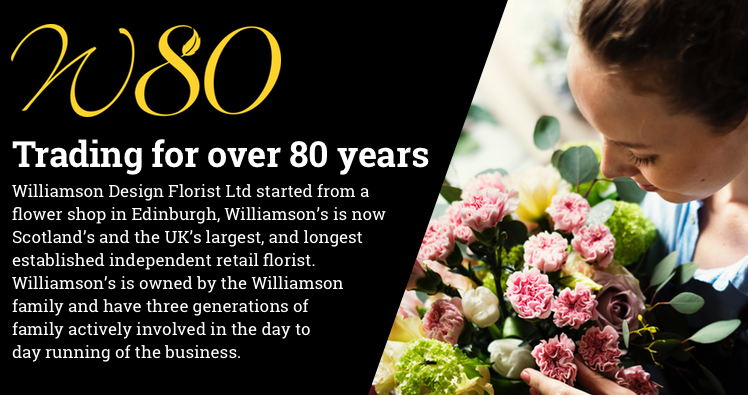 Williamson's My Florist is a family owned business, established in 1935. Come visit our coffee shop at our garden centre at Livingston for delicious homemade cakes and fresh ground coffee.